(Voice of the Persecuted) As we listened intently to a Pakistani Christian fleeing from extreme persecution, we couldn’t help but hear the pain, sorrow, and longing to return to their roots. Roots that helped to establish a country. A generation that not only witnessed but helped to establish a Country. These are the ones that the UN and the world has labeled ‘economic refugees’ portraying them as only wanting a better economic opportunity. 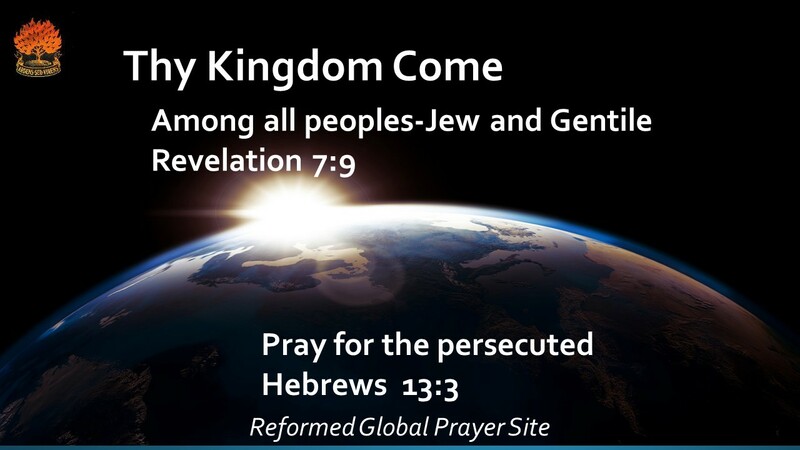 We’ve heard from many how they come from a high ‘caste’, are well educated, held prominent positions, were financially stable, yet targeted by hatred for death and persecution simply because they refused to denounce their belief in Christ. They were targeted because the Muslim population thought it unfair that infidels, lowly Christians, should be allowed any kind of prosperity and respect. Included are Christians bound and lost in the brick kiln labor program. Generations of families trapped in illegal slavery making it impossible to improve their lives. They are so poor, poverty has left their children unable to receive an education, because they must work to help bring food to the table. The Islamic Government of Pakistan holds them in low esteem, mere slaves unworthy and offer them no protection. But there is much more, so much more to this story and it begins with the forming of a country. Beliefs and longing for freedom much like that of our forefathers had when America was formed. Listening to the description of the rich history of pastors and Christians acquainted with the founders of Pakistan, it will leave you with feelings of pride and of sorrow. Sorrow for what it has become today. People facing the same persecution that was shown to Hindu’s and Sikh’s in the countries beginnings. This will be the first in a series of the stories from Christians who witnessed the birth of Pakistan and it’s cultural/political evolution over time. An elderly woman recalled as a young girl of about 7 years, she watched Muslims behead Hindu’s and Sikh’s, but spared the lives of Christian. Her family helped by protecting and hiding them. They put crosses around their necks so they would go undetected and appear as they belonged in the Christian community. While listening to the story unfold, a distinct picture of Corrie Ten Boom came to mind. Transporting them to safety. 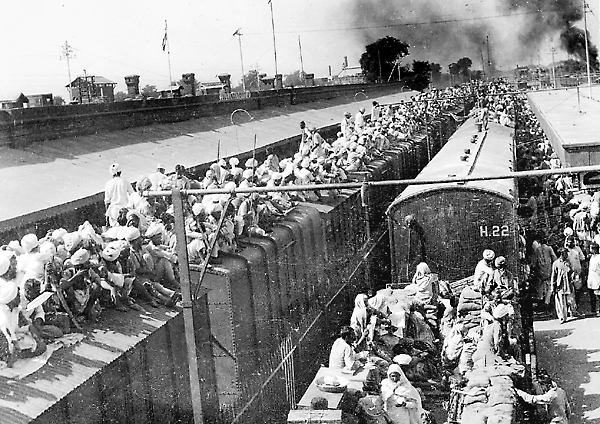 This Pakistani Christian’s family had formed a underground railway for those at risk as seen in WWII during the Holocaust. She describes the family’s journey in small boats to reach the center of what is now Pakistan. It took them 5 years to reach their final destination, a community where they would settle, dream of their future and build their lives. She describes the partitioning of a country that took 10 years. To this day, she still suffers anguish as she remembers the scenes of horror so long ago. The people elected a leader to direct them in the path of freedom. For a time, Pakistan grew strong, even adopted a Constitution that called for religious freedom for all citizens. But as time went on, Pakistan took a wicked turn that took control. Pakistan instituted an Islamic law that oppressed minorities. Today, Christians have become targets much like the Hindu’s and Sikh’s who needed protection at the birth of the nation. The woman lamented, “Pakistan was built on blood, I saw it with her own eyes.” How horrible these atrocities will once again be seared into the minds of today’s youth, as in this woman’s case. 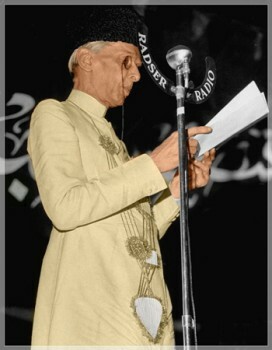 Mohammed Al Jinnah was Pakistan’s first Governor and founder. Jinnah’s importance in the creation of Pakistan was monumental and immeasurable.” Stanley Wolpert, giving a speech in honour of Jinnah in 1998, deemed him Pakistan’s greatest leader. Pakistani’s are are proud of their country, they are proud of their heritage. Jinnah’s moderate, secular form of Islam died with him. There was even an argument heard by the courts in Pakistan after Jinnah’s death that he was Shiite, but the courts ruled he was neither Shiite or Sunni only Muslim. It seems the dream of a state for Muslims without sectarian divides died with Jinnah. What has evolved over the years is a state governed by Sharia law and greatly influenced by religious leaders. Leaders who’ve endorsed, even instigated unfair treatment, hate crimes and persecution of religious minorities. At least that’s the opinion many have formed after considering the facts. It’s sad really, as a whole generation who dreamed of a peaceful existence between neighbors whether they be Hindu, Sikh, or Christian has been lost. Too many have been forced to flee their beloved Pakistan…never to return again. The sorrow this thought brings is almost too much for them to bear. For they know if they returned, they will be killed. We could fill volumes with their words. So many memories, so many dreams lost. Our most heartfelt thanks to all to our Pakistani Christians brothers and sisters who’ve shared for this series and for the love of their homeland, their country, Pakistan.